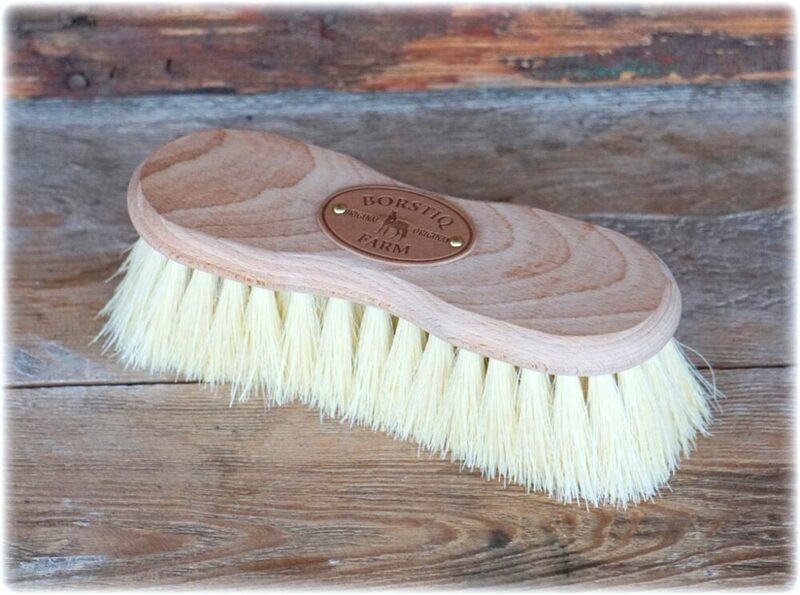 ~ Eco-friendly made from recycled glass bottles and jars that are broken down to powder and remelted. 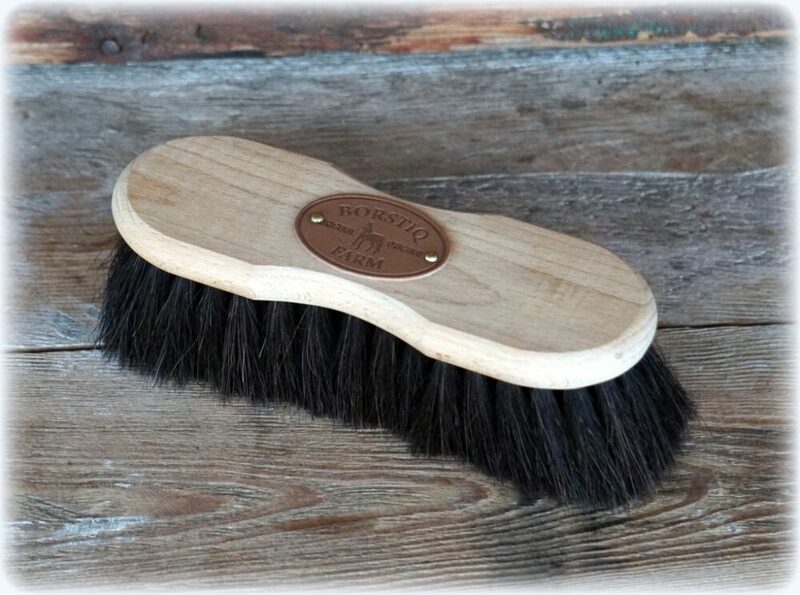 ~Used like a brush for Horses, Dogs, Cats to remove shedding hair and dander. 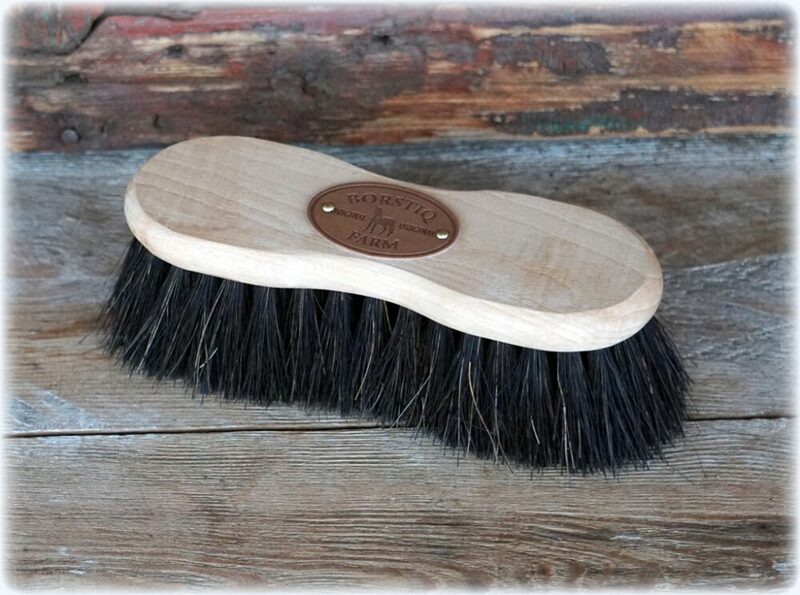 ~Works great for removing callouses on your feet. 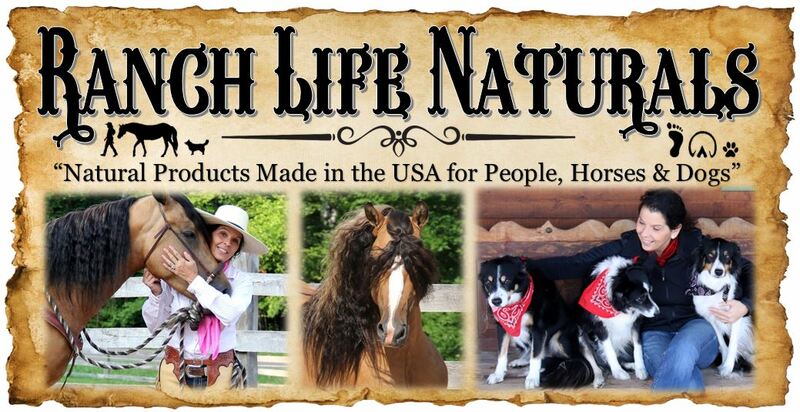 ~Can be used on furniture, car seat and clothes to remove pet hair. ~Rounded edges that are comfortable for hair and bot removal on all parts of the body. 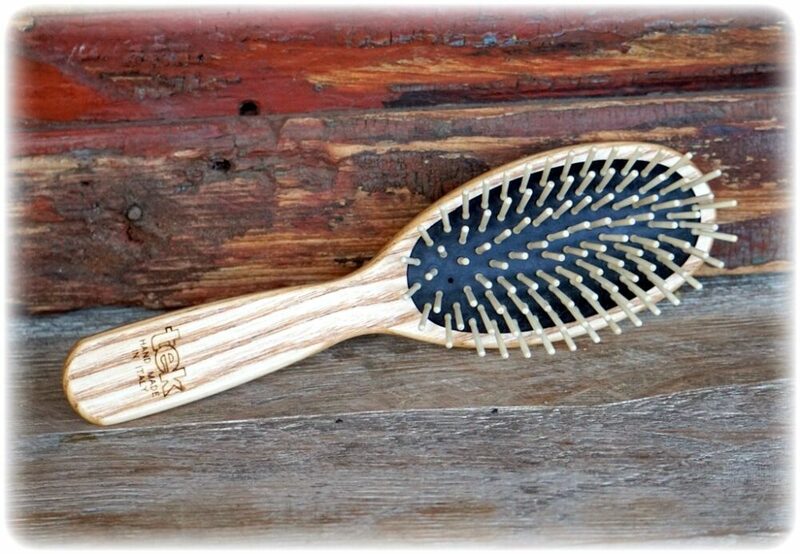 ~Fit nicely in your hand for use. ~Comes in a little muslin bag. 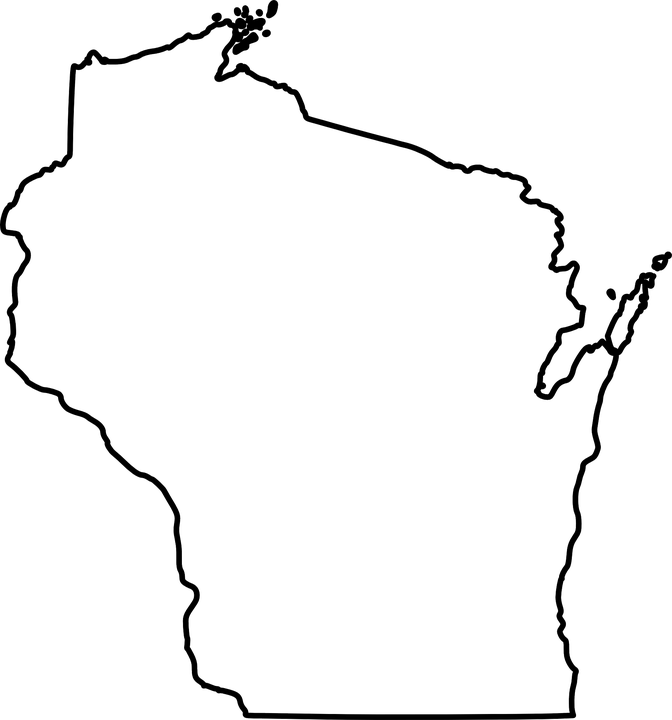 The craftsman who developed this stone had been making products from recycled glass right here in Wisconsin since 1992. 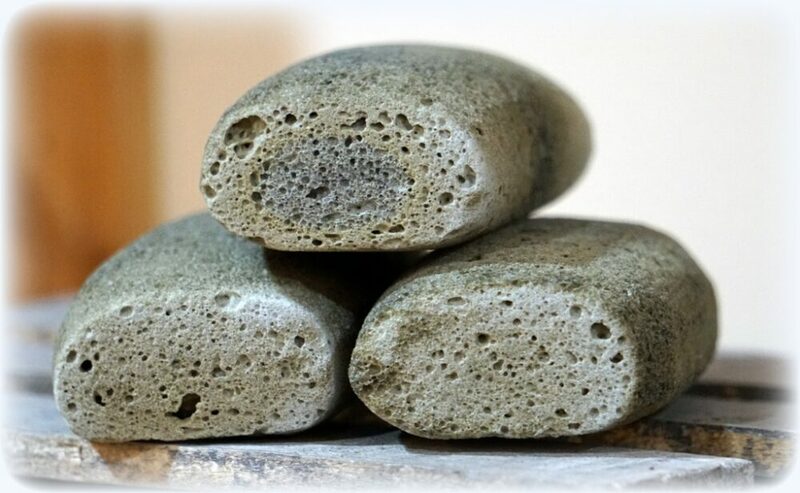 Gathering discarded glass bottles, jars and containers, breaking them down to a fine powder that feels like beach sand, then remelts and foams at a high temperature to make the Eco Groom Stone. 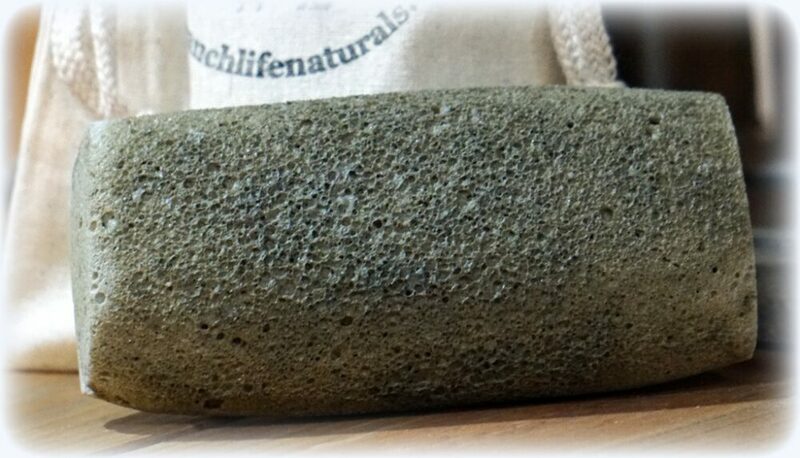 To the touch, the Eco Groom Stone feels like a pumice stone. Making products from recycled glass not only creates new uses for a material that would normally find its way to the landfill. 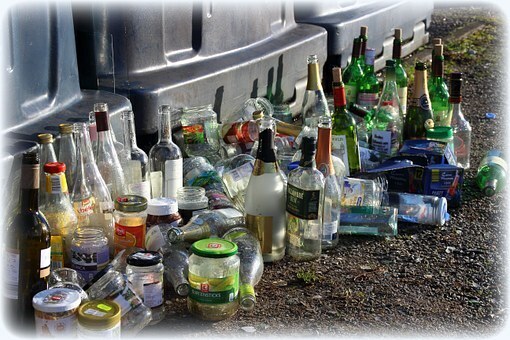 Recycling is very important as waste has a huge negative impact on the natural environment. Harmful chemicals and greenhouse gasses are released from rubbish in landfill sites. 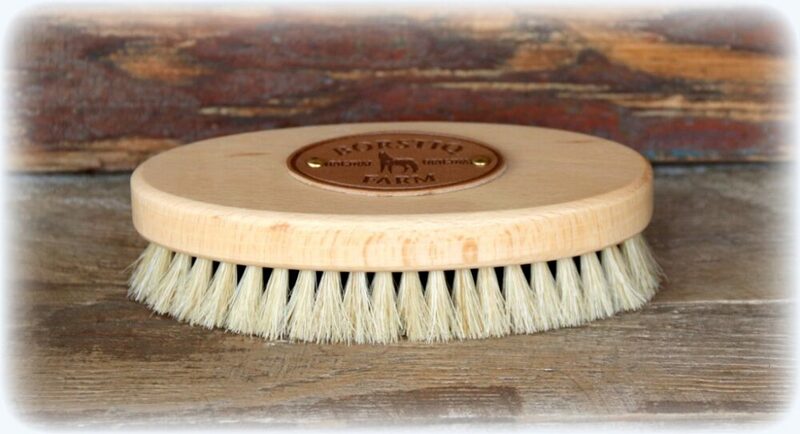 Eco Groom Stone is one small way to make a big impact one stone at a time. 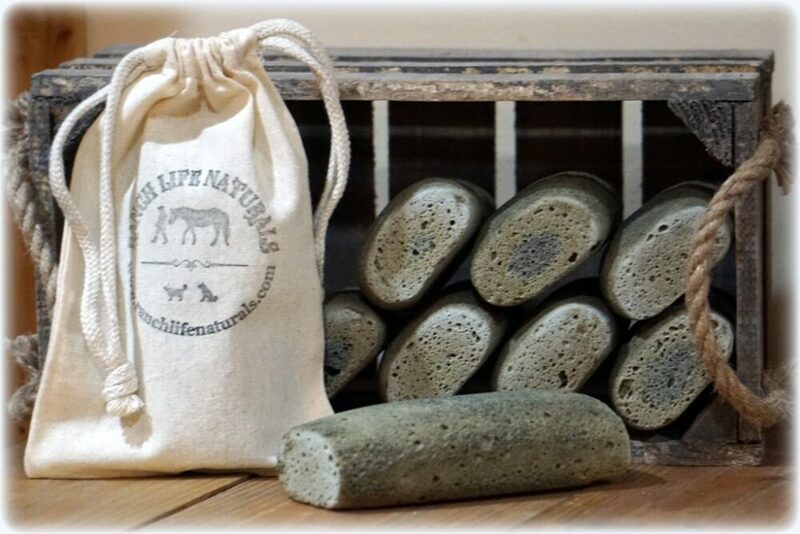 I love my Eco Groom Stone! My Horses Black Pearl & Misty love the Eco Groom Stone. They just love being used on them during the Spring Shed, the Fall bots if they have them. Must try! !